Workshop Manuals and mechanical ranked by brand. Only for registered users, register HERE, is free. If not indicated otherwise the manuals are in Spanish although you will also find many manuals in English and some in French, Portuguese and Italian. 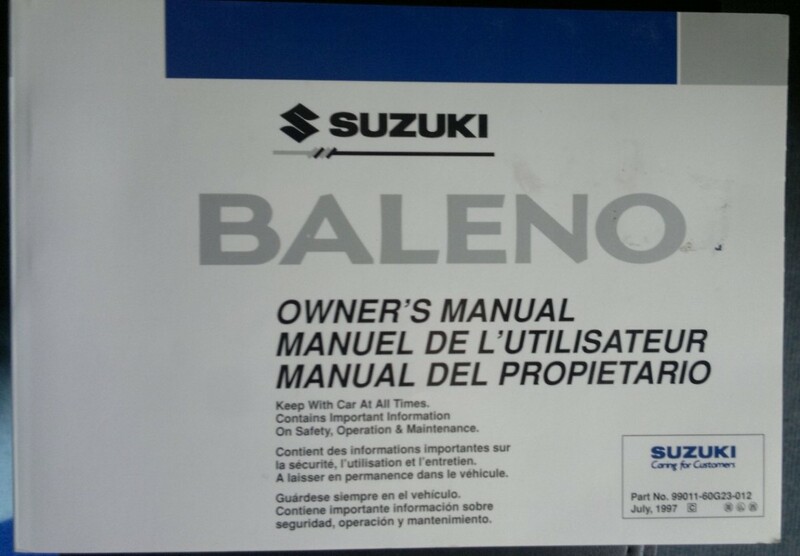 Owner manuals and user manuals of different brands Fiat, Seat, Volkswagen, Chrysler, Daewoo, Yamaha, Honda, Suzuki ... If you are looking for the owner's manual of your car or motorcycle this is your section.